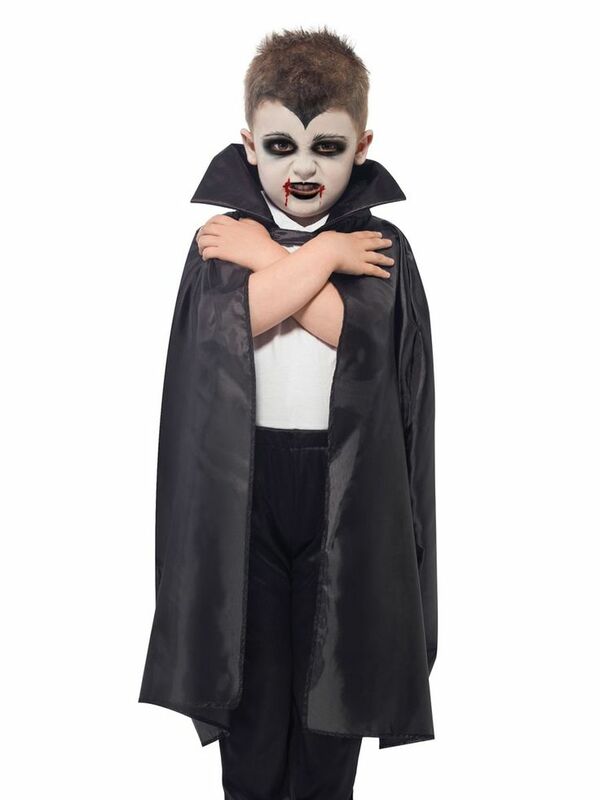 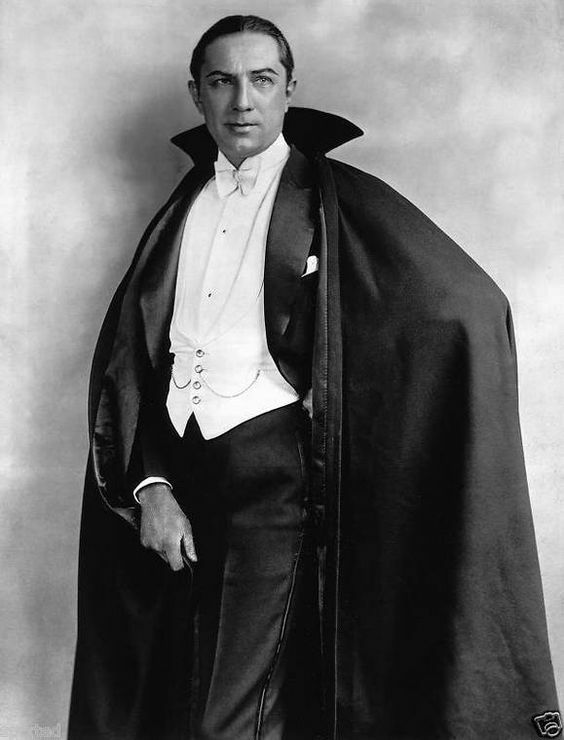 Meanwhile, he was often paired with Boris Karloff, who was able to demand top billing. 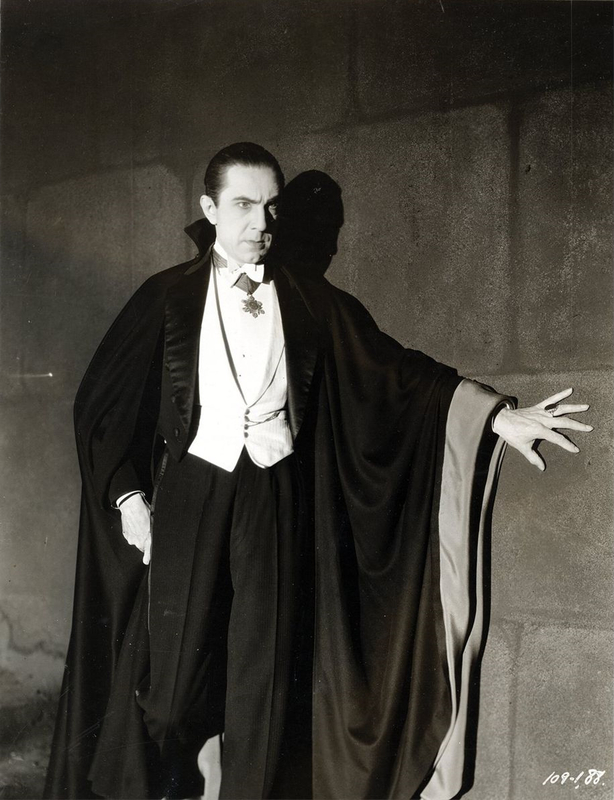 To his frustration, Lugosi, a charter member of the American Screen Actors Guild, was increasingly restricted to minor parts, kept employed by the studio principally so that they could put his name on the posters. 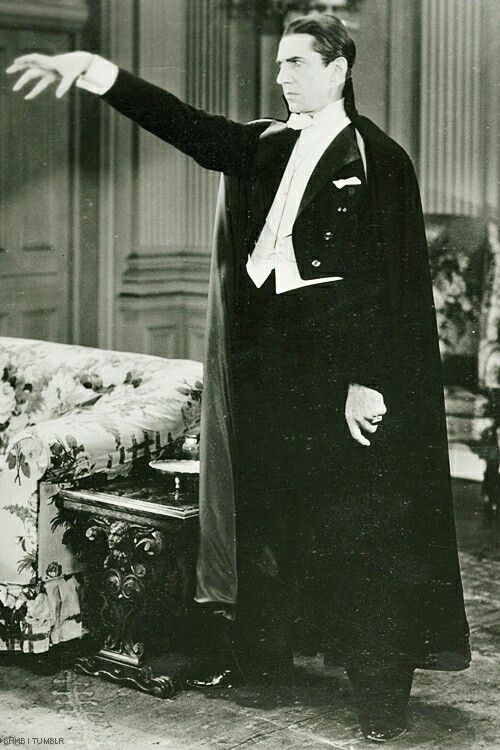 Among his pairings with Karloff, he performed major roles only in The Black Cat (1934), The Raven (1935), and Son of Frankenstein (1939); even in The Raven, Karloff received top billing despite Lugosi performing the lead role. 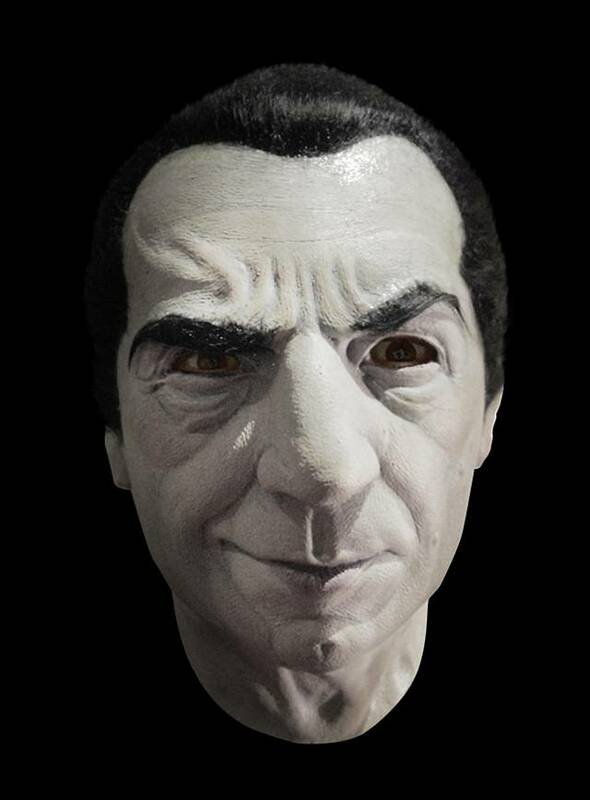 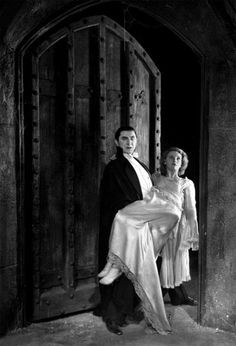 By this time, Lugosi had been receiving regular medication for sciatic neuritis, and he became addicted to morphine and methadone. 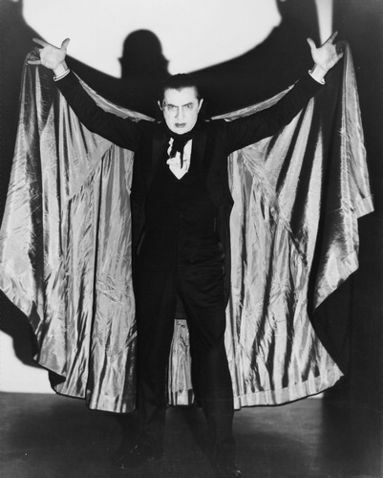 This drug dependence was known to producers, and the offers eventually dwindled to a few parts in Ed Wood's low-budget films—including a brief appearance in Plan 9 from Outer Space (1959). 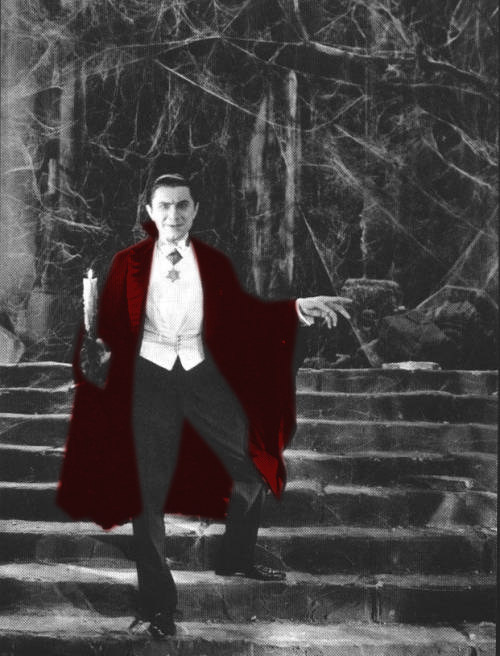 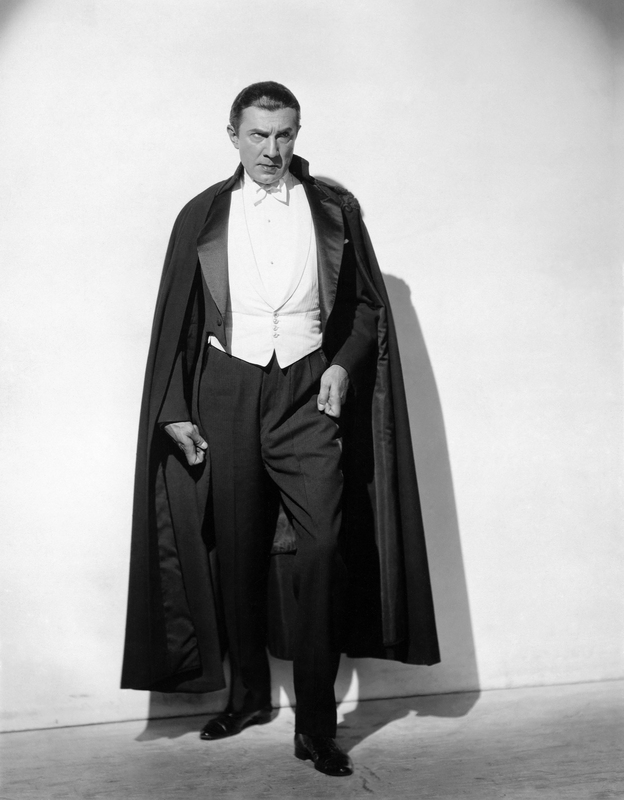 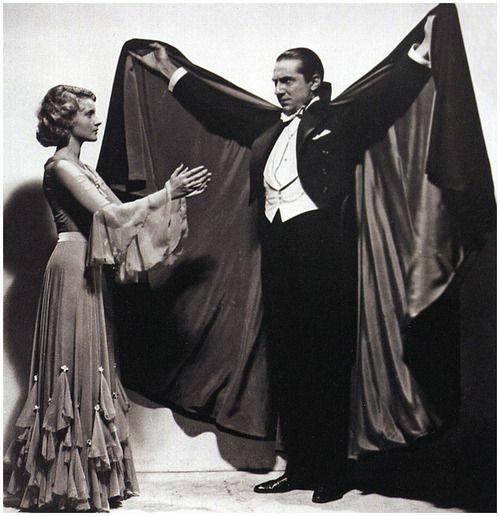 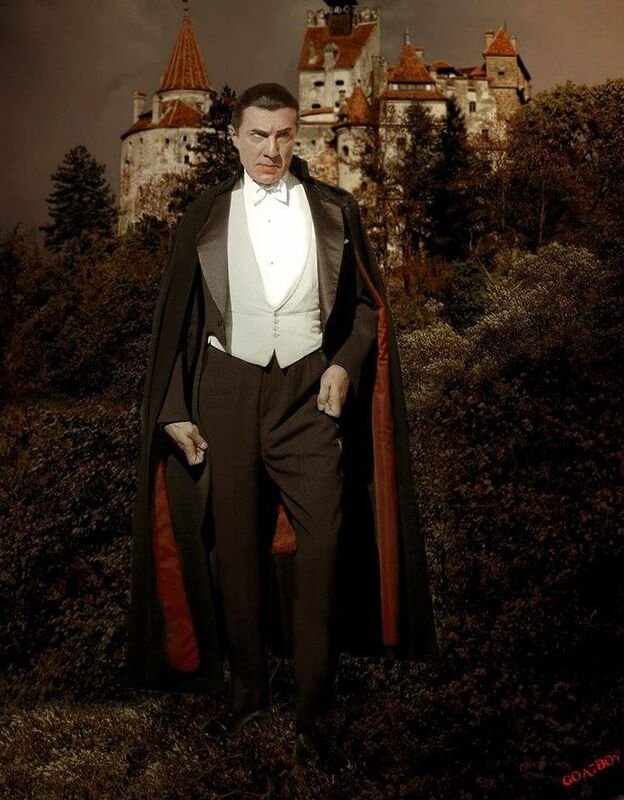 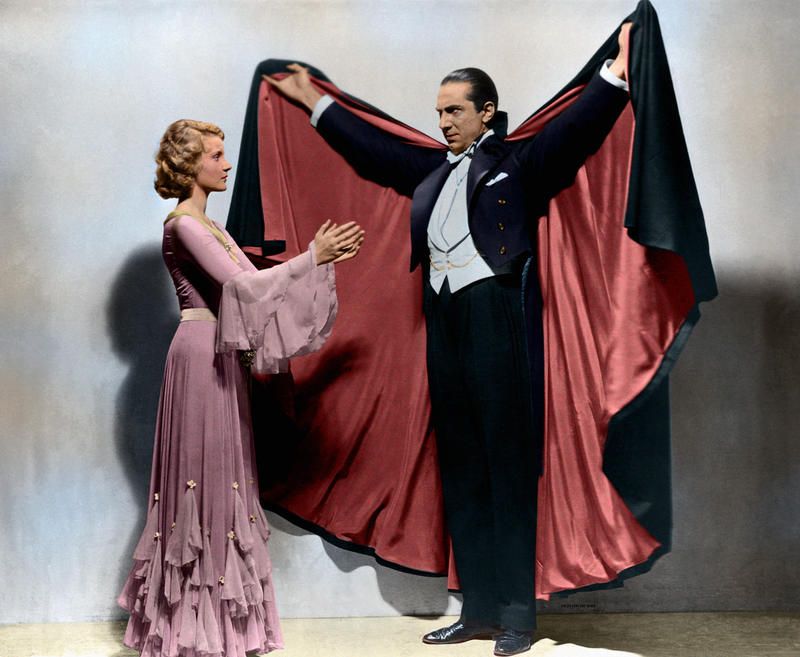 Lugosi, who was married five times and had one son, Bela George, died of a heart attack on August 16, 1956.